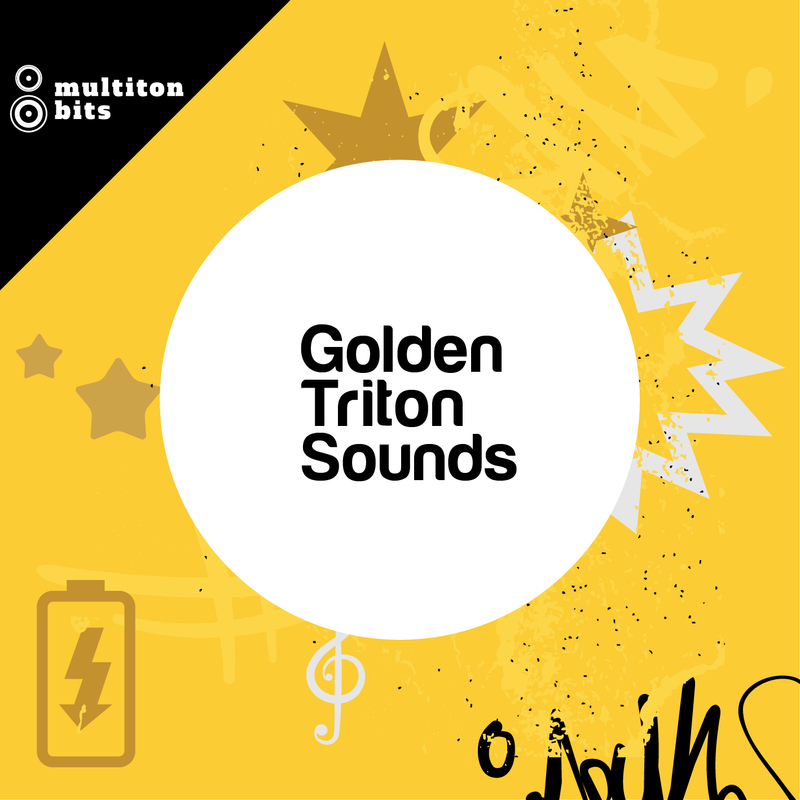 Golden Triton Sounds by Multiton Bits is Soundware (e.g. samples or presets that load into other products). Golden Triton Sounds features loops & one-shots sourced from 2000s Korg's flagship workstation synthesizer Korg Triton Extreme, which was and is considered superb and elegant synth used by various artists like The Orb, Orbital, Royksopp among many others. We have dusted our old Korg and created 99 loops and sampled 153 one-shots from our favorite kits. We have also included 99 handcrafted REX2 Loops, 4 Battery Kits and Ableton Live Project featuring 4 kits. Kits consist from mostly drum sounds but they also feature chords, stabs, vocals and FX sounds. 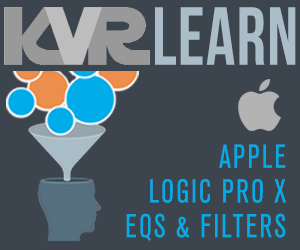 Loops we created are useful in Hip-Hop, R&B and other soulful productions, but still are more than suitable for vintage dancefloor House sound and more. The only thing that can limit you, genre-wise, with these raw and vinyl like sounding kits is your imagination. In this pack we have included "Underground Hip Hop", "Night", "Jazzy" and "Street" kit, and beside one-shots you will find a selection of loops that will help you kickstart your tracks and find some inspiration in these beautiful retro sounds. We believe that you will have much fun and joy just as we did remembering the past and bringing to your table this fine collection. 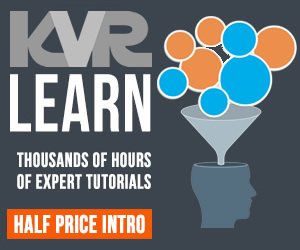 Requirements: For WAV files you need 24-bit WAV compatible software, basically any audio or video editing software. To use REX2 files you need any REX2 compatible DAW and for NI Battery instruments you will neeed NI Battery 4.1.4 or higher. Ableton Live template can be used with Live 9.7. or higher and is also compatible with Lite and Intro.